Our domain expertise has enabled us to come with an excellent collection of Rotavator Side Plates of all sizes for the clients. 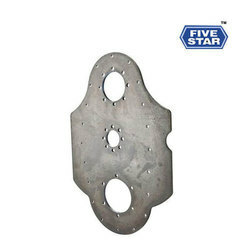 We design and develop these Rotavator Side Plates using quality tested steel and brass that are procured from the trusted vendors of the market. 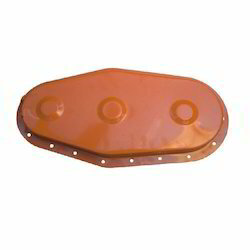 Our clients can avail from us a wide range of Rotavator Side Plates. They are highly appreciated for their high performance and timely delivery. - Corrosion & Abrasion Resistant. Fostered with enormous business understanding of this realm, we are involved in presenting a broad consignment of Rotavator Side Plate.